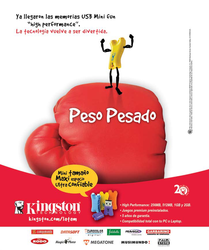 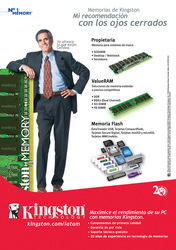 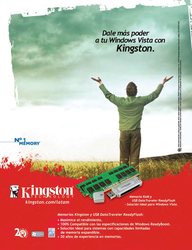 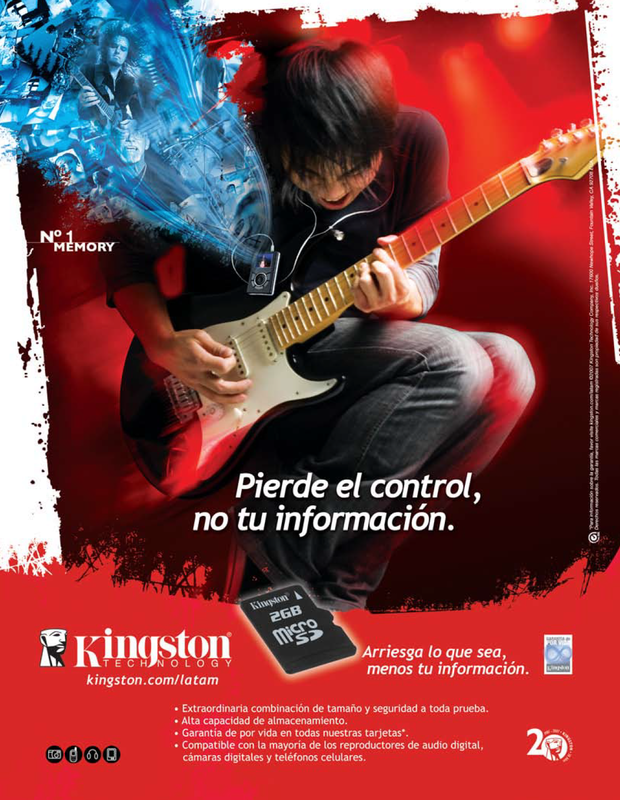 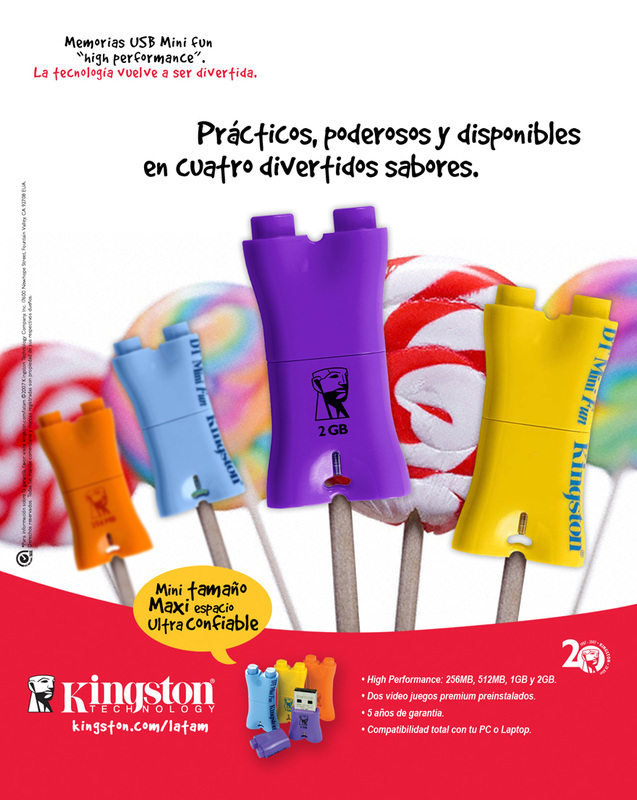 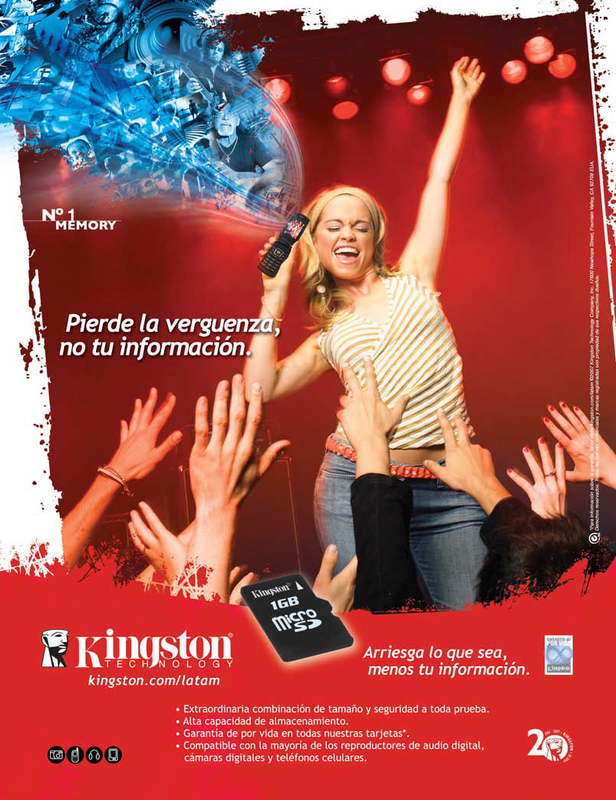 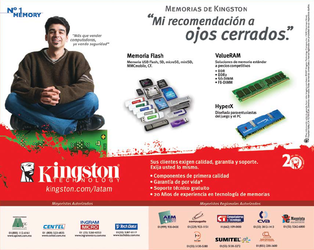 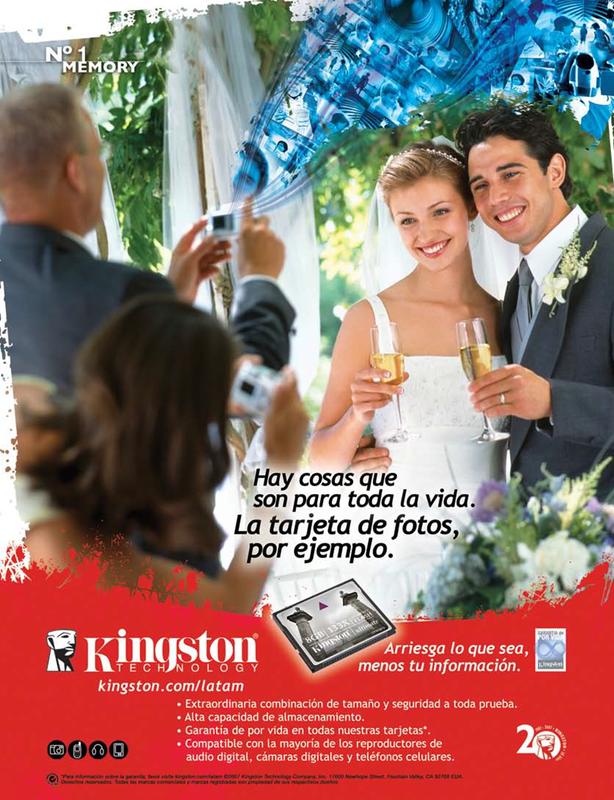 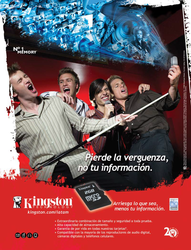 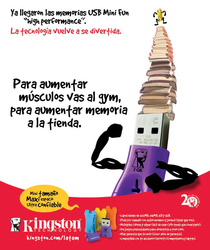 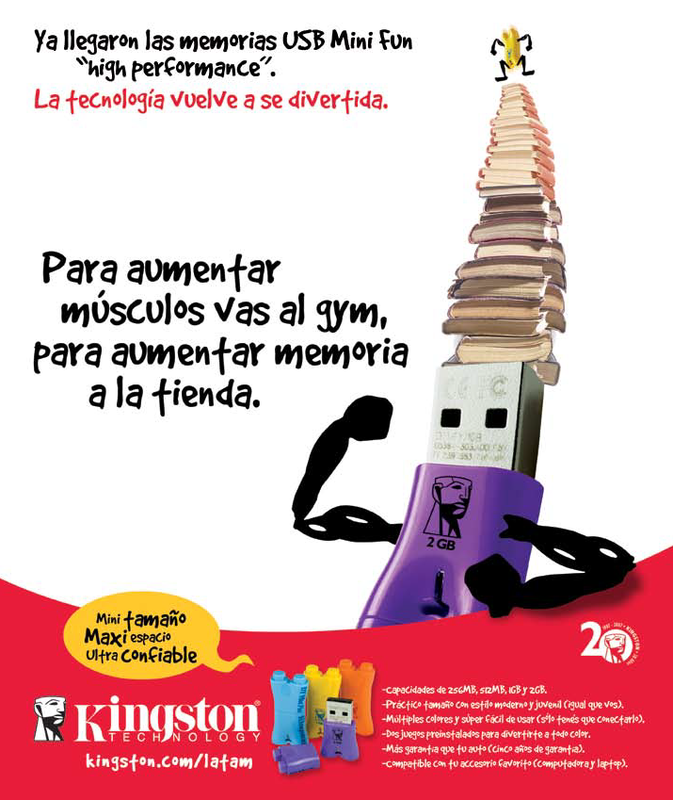 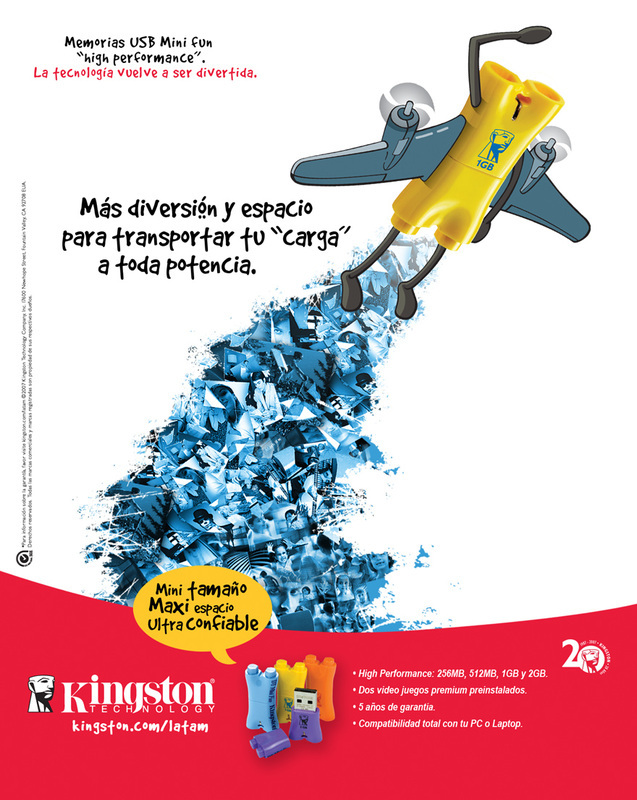 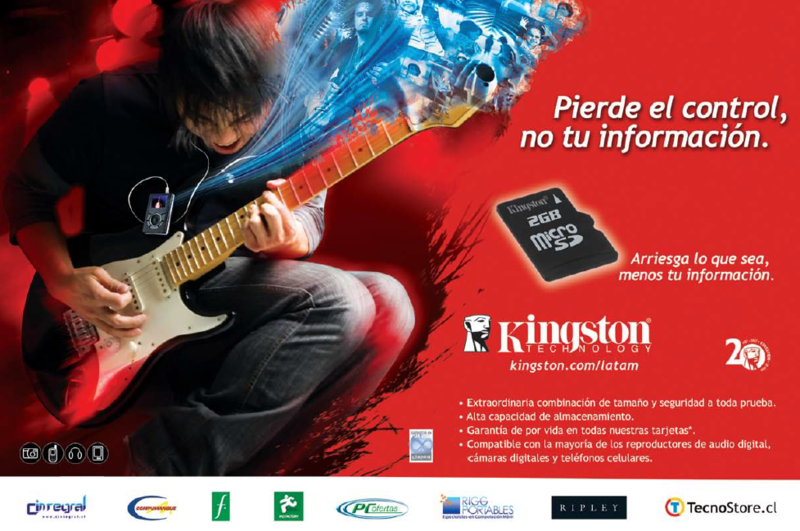 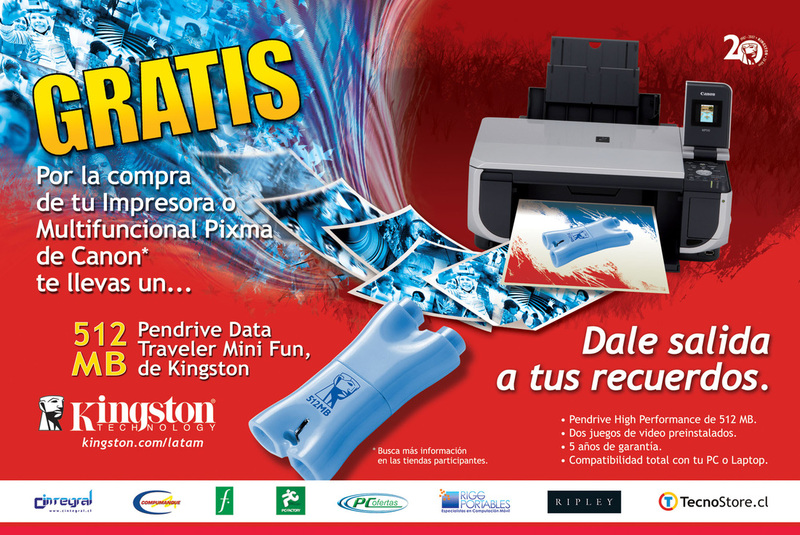 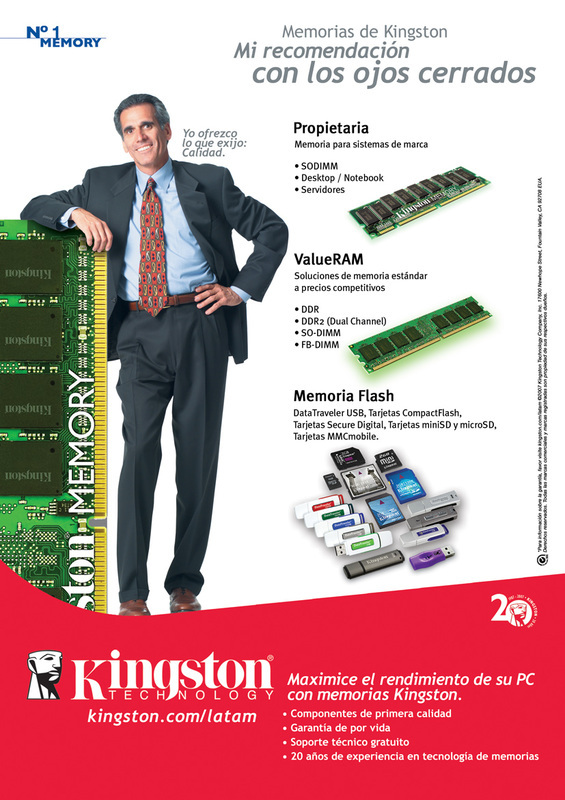 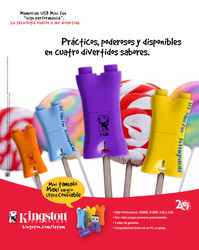 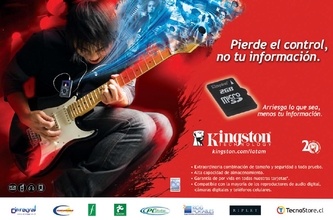 These led us to recommend that 90% of the advertising be shifted to consumer advertising while the remaining 10% remained in trade advertising to reinforce the Kingston reliabiltiy image among PC and clone manufacturers. 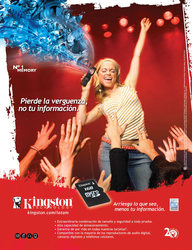 The non-techie positioning also led us to develop very stylish, fun, unconventional imagery that would communicate lifestyle, fun, individuality as opposed to gigs, memory and traditional technological visual cues. 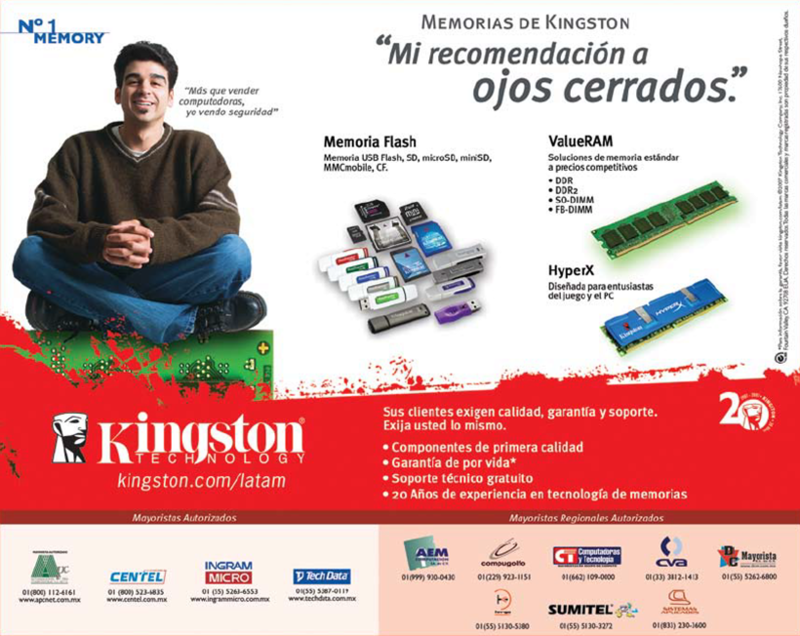 We incorporated several visual cues to make the campaign recognizable everywhere: the blue swoosh with the information, the red wave for Kingston and of course, the color red, Kingston's corporate color. 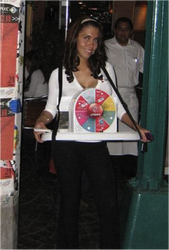 In terms of ad budget, the account grew 10 fold in a year. 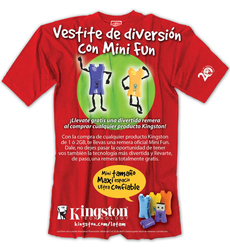 Mini Funs were Kingston's entry into the 100% consumer category. 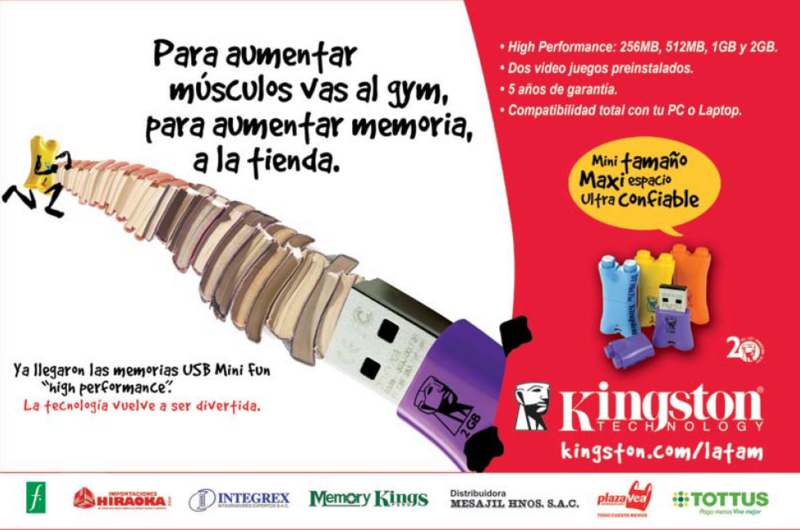 While the technology was as robust and reliable as more conventional-looking USB drives, the look was casual, fun, non-technie, non-intimidating. 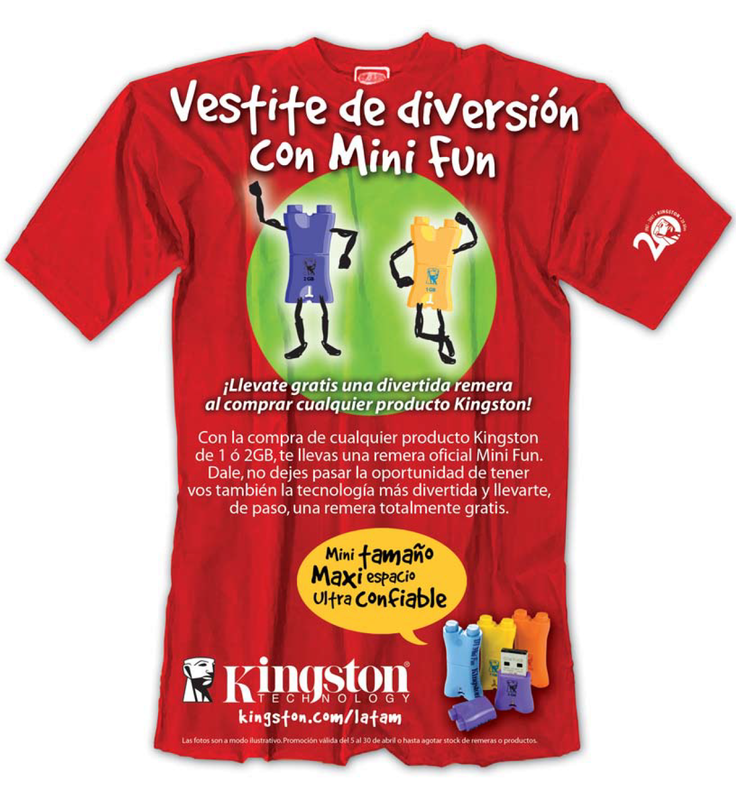 We focused the campaign on kids who are conscious of the style part, like the fun but need the memory. 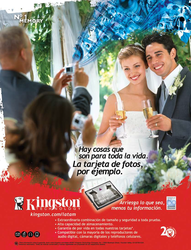 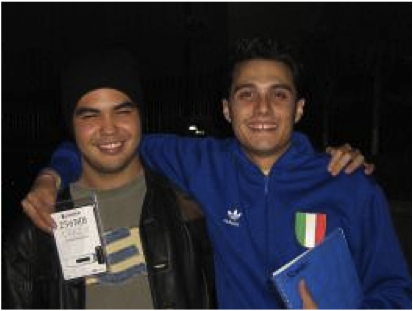 We created a very successful promotion which was adapted internationally. 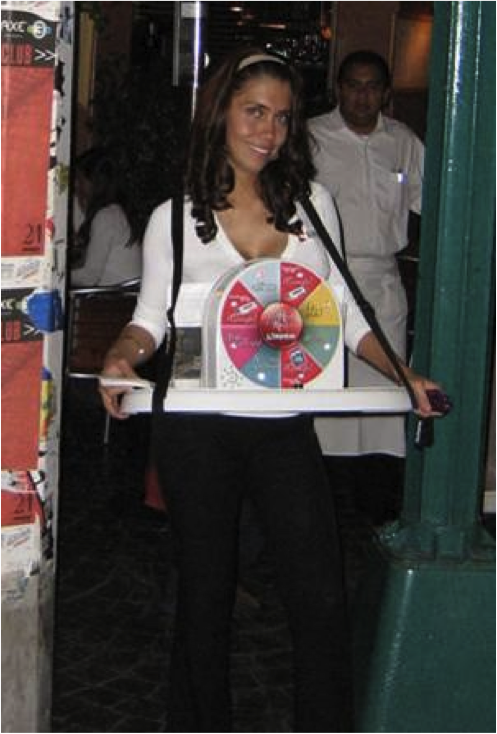 The "Tombola" or Roulette promotion allowed random people to win prizes. The number of daily awards is pre-programmed but the moment is absolutely random. 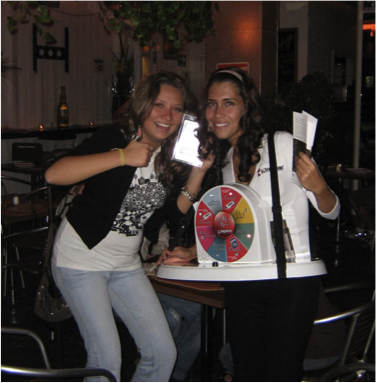 When used in high-traffic areas it creates a very engaging promotion.